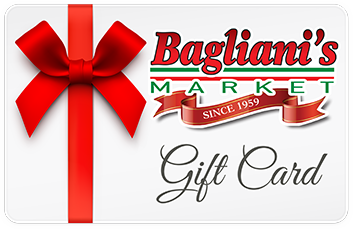 Our Italian Specialty gift baskets from Bagliani’s are the perfect choice every time, whether you’re buying for a loved one, an important business client or for yourself. 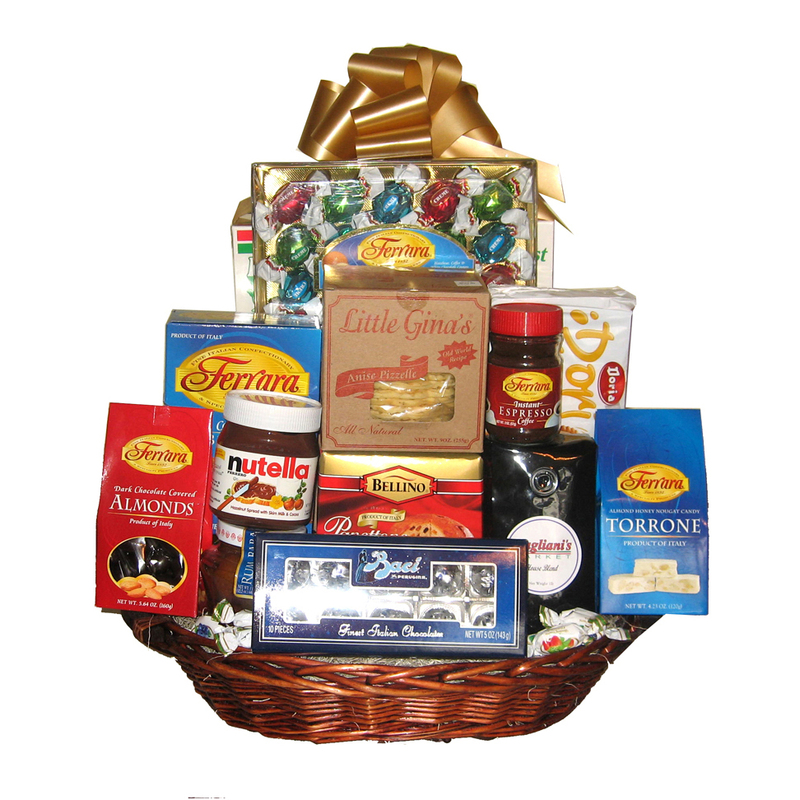 Condolences and sympathy baskets can also be made to order. 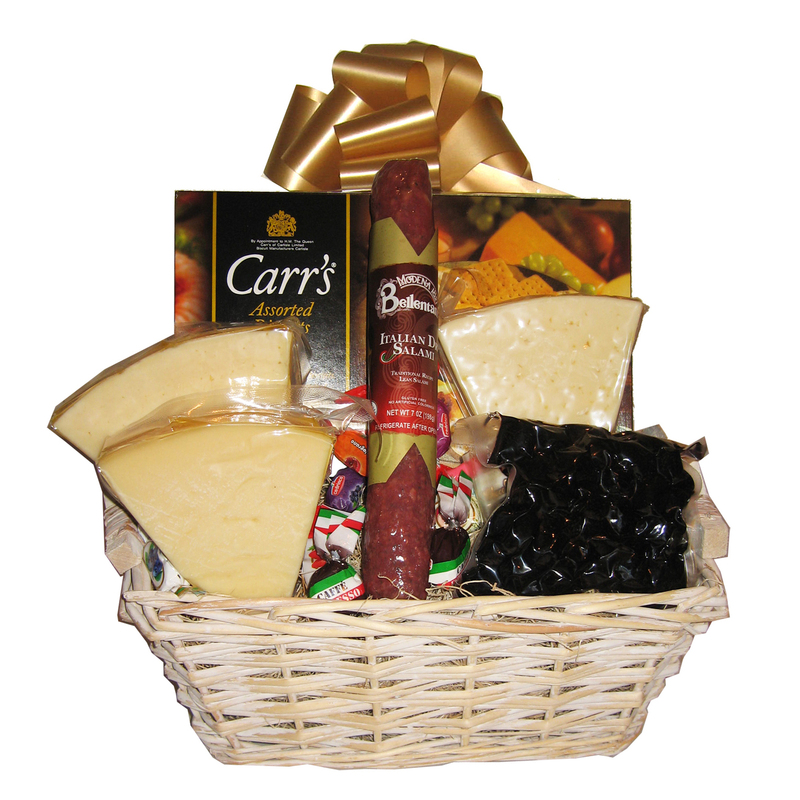 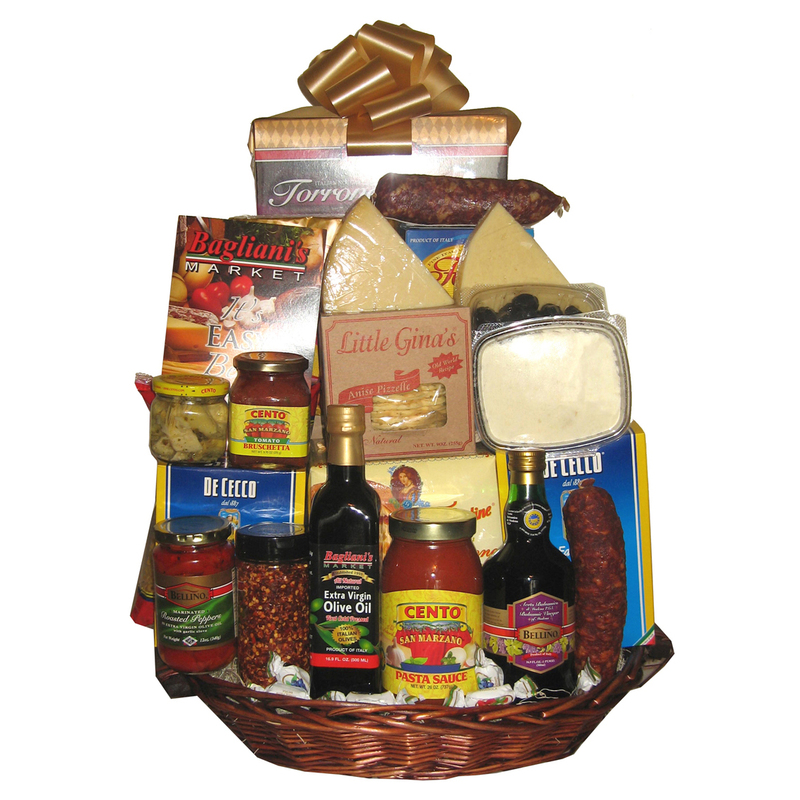 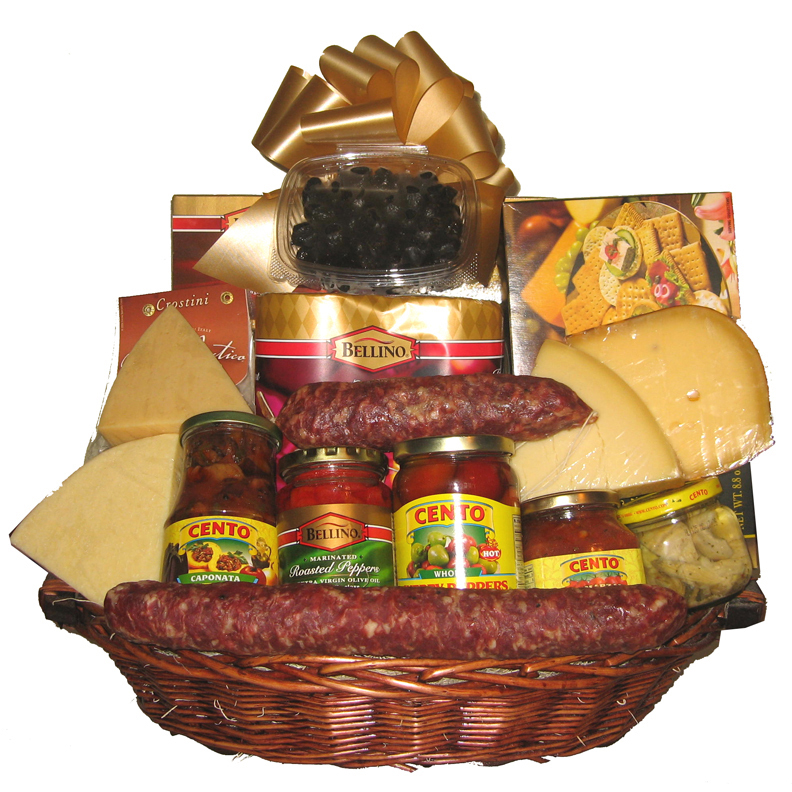 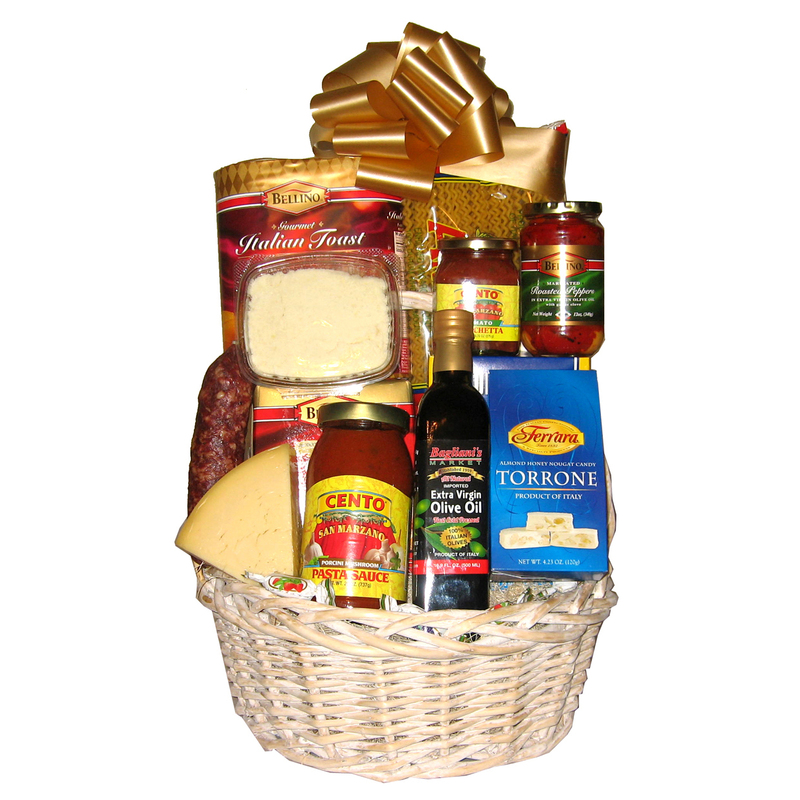 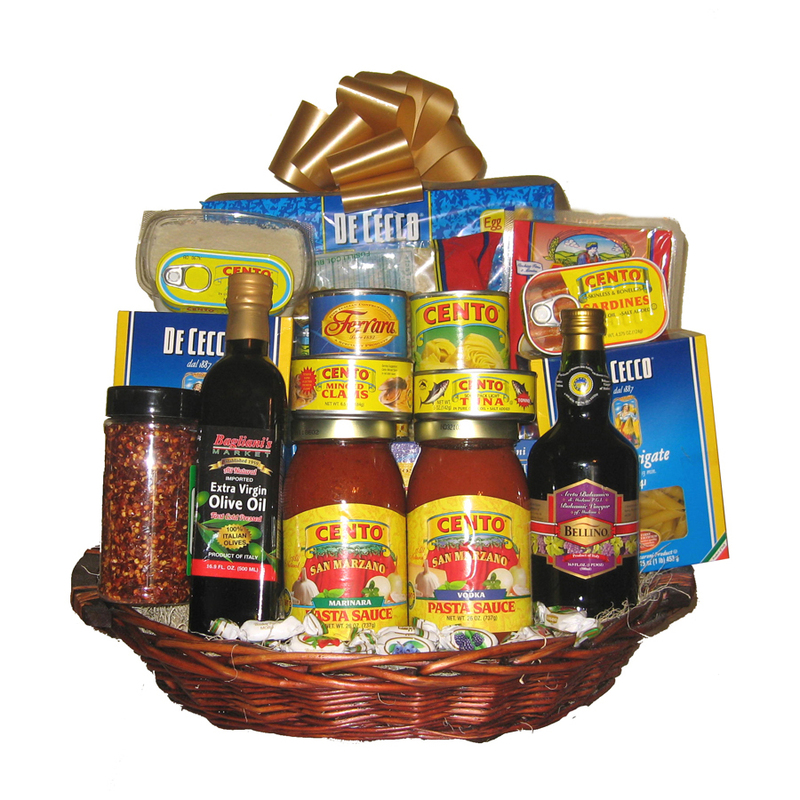 After all, who doesn’t love an Italian Specialty gift basket filled with the finest, authentic Italian products.